Spain took a turn towards the new left in Sunday’s regional and local elections, putting an end to the dominating two-party system. Despite having won the most votes in the elections across Spain on Sunday (24 May), Prime Minister Mariano Rajoy’s centre-right PP party has lost all of its absolute majorities and will now often depend on coalitions and pacts with other parties. Compromises and coalitions between parties is new in Spain where more than 30 years of alternating power between the socialists and the conservatives is being challenged by an increasingly fragmented political system including anti-austerity party Podemos and centrist Ciudadanos. 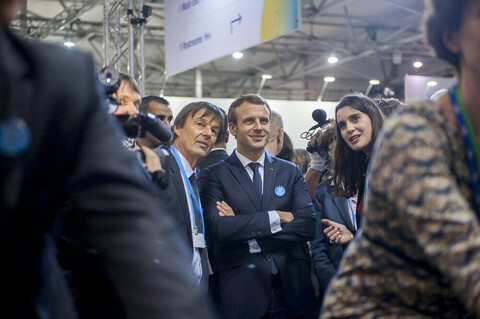 The biggest changes have been the move towards the new left parties in Barcelona and maybe also in Madrid - depending on a possible pact between a Podemos-supporting coalition called Ahora Madrid and the Social Democrats (PSOE). It would be the first time the Spanish capital would have a leftwing Mayor in the last 25 years. 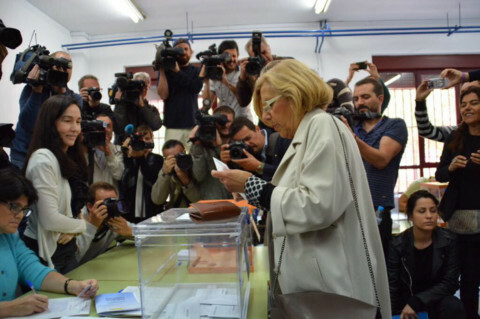 “It is clear that a majority for change has won,” said Manuela Carmena, the 71 year-old emeritus judge of the Spanish Supreme Court who wants to become Madrid’s new mayor. 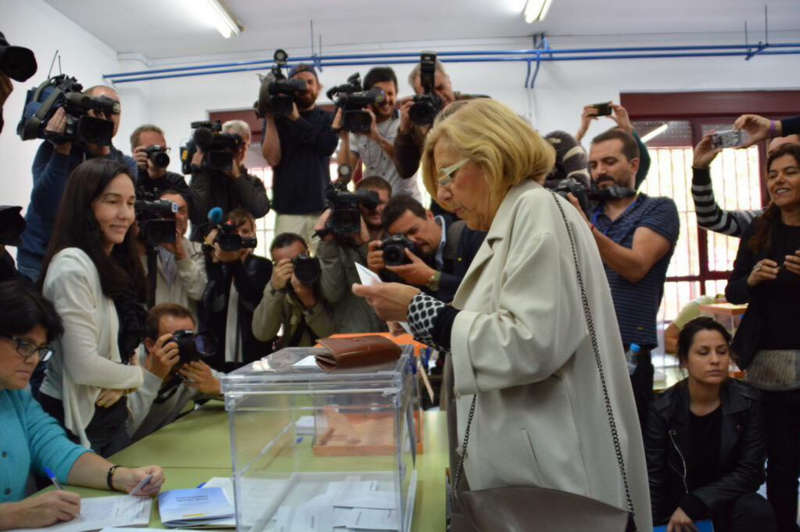 She is one seat short of Madrid’s former conservative Mayor Esperanza Aguirre. However, with the support of Social Democrats – who came third - the left-wing parties could together hold the absolute majority in Madrid. 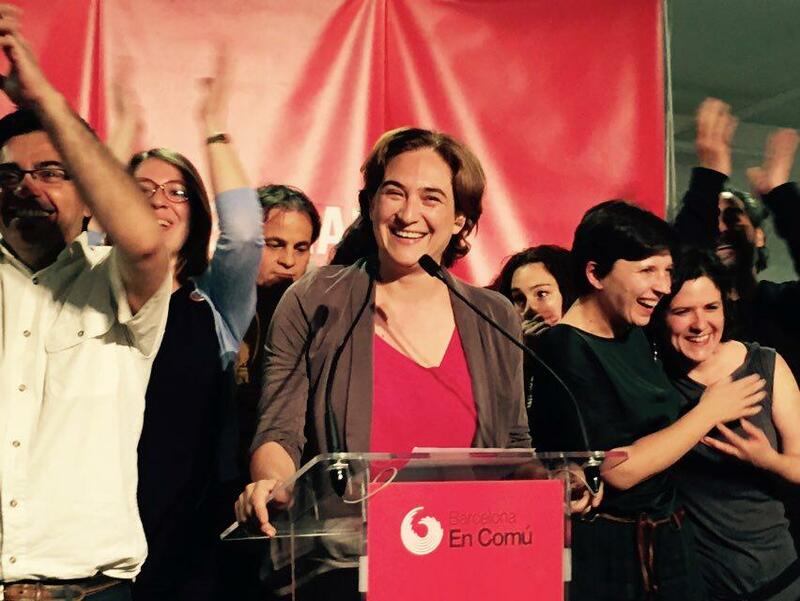 Barcelona’s new Mayor Ada Colau calls for “more social justice” and leads a coalition of left-wing parties and citizens’ organisations called ‘Barcelona en Comú’, which includes members of Podemos. “We are proud that this process hasn’t just been an exception in Barcelona, this is an unstoppable democratic revolution in Catalonia, in [Spain] and hopefully in southern Europe,” Colau said last night after it became clear that she had won a small majority in the Catalan capital. Colau, a former anti-eviction activist, was one of the founders of a platform for people affected by mortgages - Plataforma Afectados por la Hipoteca (PAH) - which won the European Parliament’s European Citizens’ Prize in 2013. 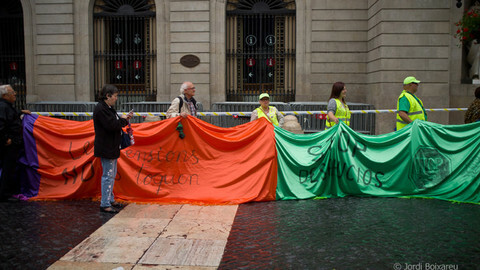 The PAH was set up in response to the hike in evictions caused by abusive mortgage clauses during the collapse of the Spanish property market eight years ago. Colau herself entered politics last year calling for “more and better democracy” and a clean-up of corruption in politics. “It is the end of bipartisanship,” Podemos leader and MEP Pablo Iglesias said on Sunday. “May this Spring bring us flying to November”, he added on Twitter, referring to the Spanish general election. Together, the two mainstream parties PP and PSOE represented 51 percent of the votes yesterday - much less than the 65 percent four years ago. 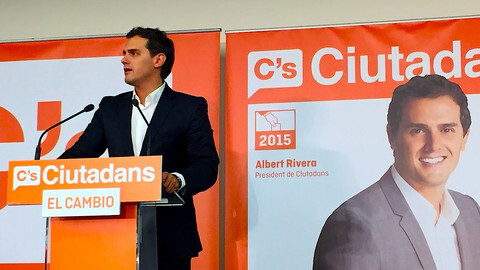 Centrist party Ciudadanos was the third most voted party although not as big a force as polls had expected. However, the party will hold a kingmaker role in many municipalities and in minimum three regions. Although Podemos comes in as the fourth most voted party, the party’s real success has been merging with other local grassroot parties also calling for social change. The social indignados movement - also called 15M movement - that camped out on the main squares across Spain in 2011 calling for a radical change in Spanish politics, has now turned into political representation. Sunday’s elections in the 13 out of 17 regions and in over 8000 municipalities is likely to be a preview of the results of the Spanish General election expected for the end of the year. Despite the Spanish economy picking up after years of an economic crisis, the former established parties are still being punished for the continuing high unemployment - especially among young people - and for corruption scandals that have marred their reputation. The necessary pacts and coalitions could lead to drawn out and complicated negotiations. In the southern region of Andalucia, which held elections in March, the socialist minority government has failed three times to secure the majority vote needed to form a government. 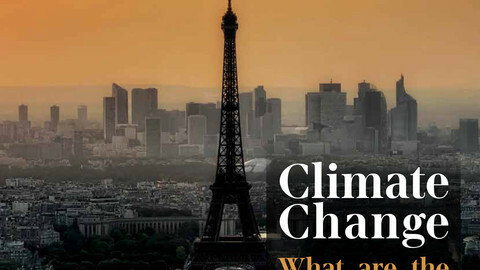 Climate Change - what are the regions doing? With the rise of a new centrist party, following on the heels of the radical left Podemos party, experts say Spanish politics is facing the change of an era. 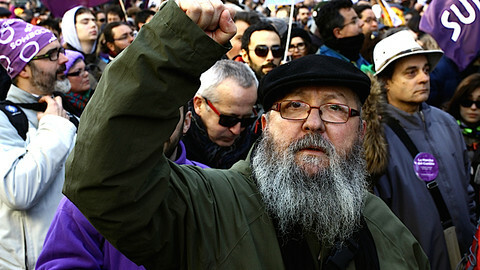 A new anti-protest law in Spain has been criticised for undermining fundamental human rights. 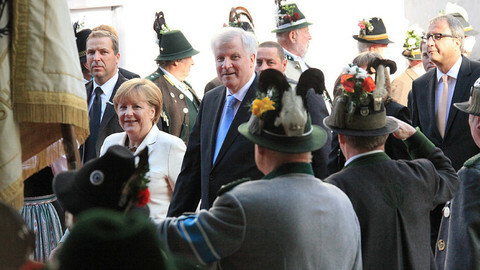 Far-left and far-right European parties have hailed the Greek No, with the far-right using it to bash EU institutions. Free download of EUobserver's Regional Focus Magazine 2015 for subscribers. 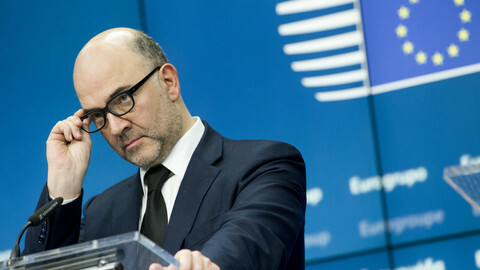 The EU executive has delayed the publication of a paper criticising the 2016 budget presented by Spain's conservative government.